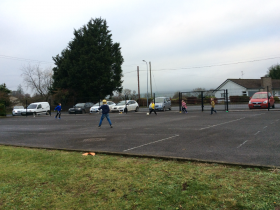 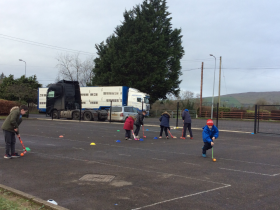 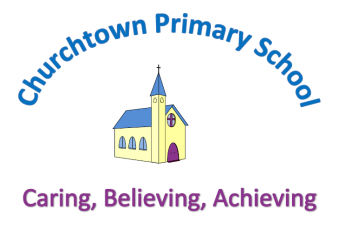 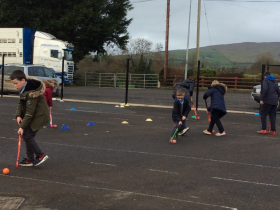 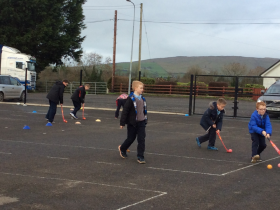 P4 - 7 have started hockey training! 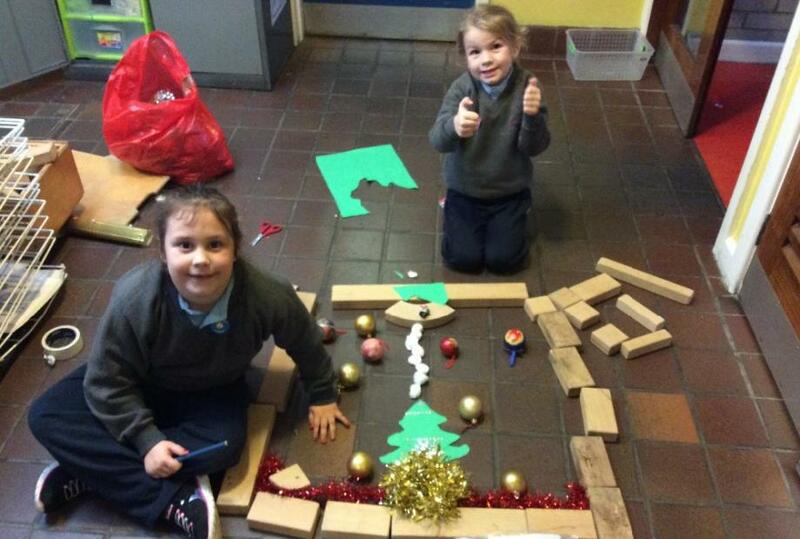 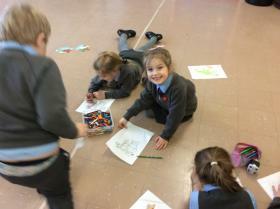 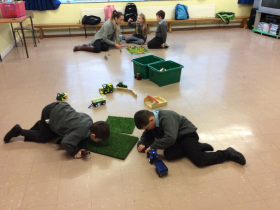 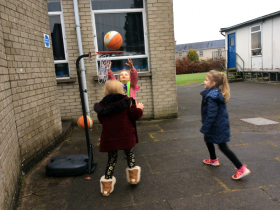 Christmas fun at Buddy Club! 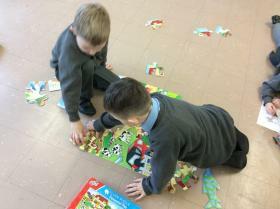 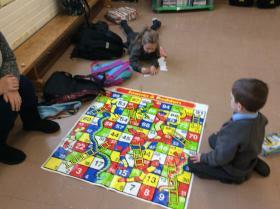 Look what we have been up to in our new afterschool Buddy Club for P1, 2 and 3!